Local Excellence Awards for 2016 were presented at the recent Connect Alliance Partner Conference. The awards were announced at a ceremony held during a gala dinner at the Riverside Sun Hotel in Vanderbijlpark. 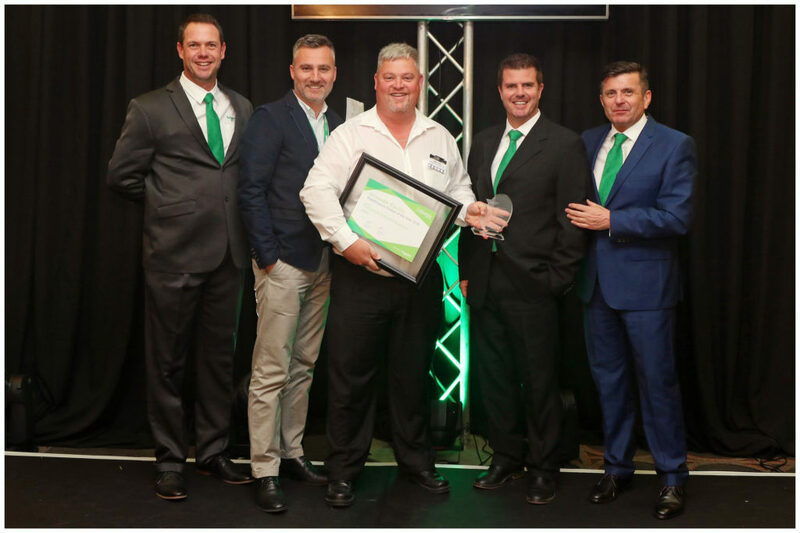 The awards recognise system integration companies within Schneider Electric’s network of alliance partners which continue to excel in implementing the company’s industry solutions. Control Software Solutions was awarded PlantStruxure Partner of the year; EME-PCB won Best Migration Project of the year; Artiflex was awarded PlantStruxure PES Partner of the year; Devcotech won Business Development Award; and Control Software Solutions was awarded Most Certified PlantStruxure Engineers Award. The post Celebrating conference winners appeared first on EE Publishers.